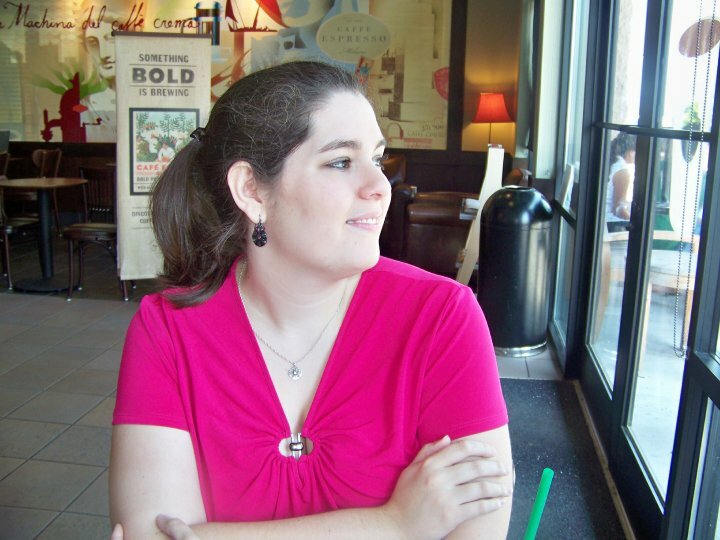 Goodreads Summary: A healer who cannot be healed . 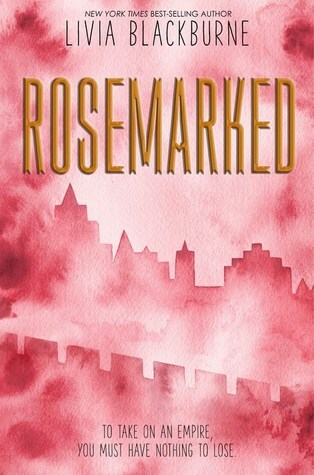 . .
To celebrate the ROSEMARKED release, the author is offering 3 lucky winners a ROSEMARKED swag pack, which includes a copy of ROSEMARKED and a signed bookplate! Entrants must be 18+ to participate. Best of luck, and happy reading!